uMi is designed for iOS, Android, macOS & Windows. We developed free uMi control software (available for Windows and macOS) for setting up your own preferred presets and upgrade uMi firmware. With uMi control software you can also password protect your uMi presets, and name your usb. Install the uMi control here. 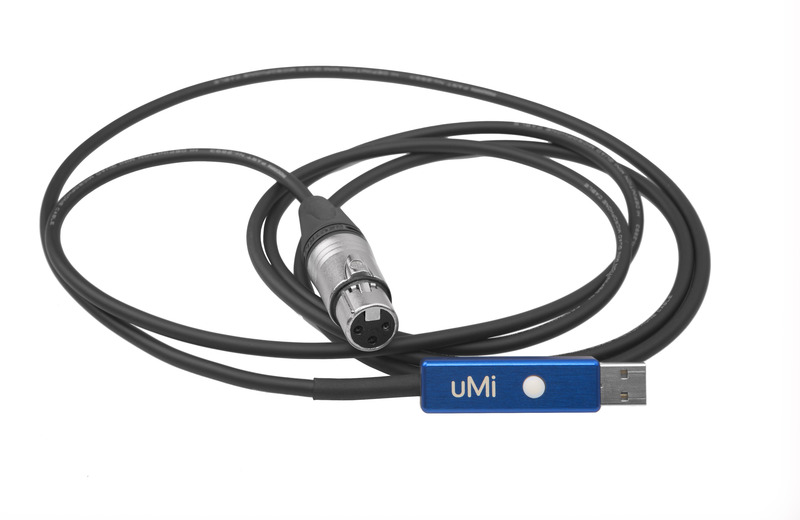 uMi is USB 1.1 and 2.0 Class compliant. No drivers required for Windows, macOS or iOS.